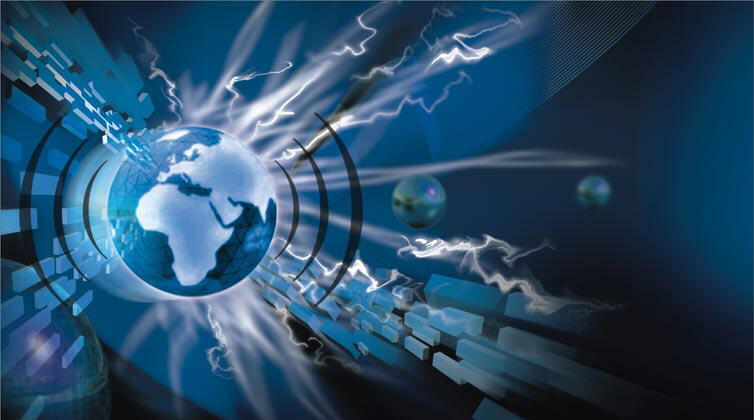 Tata launched its first Mercedes Benz diesel truck, Telco. 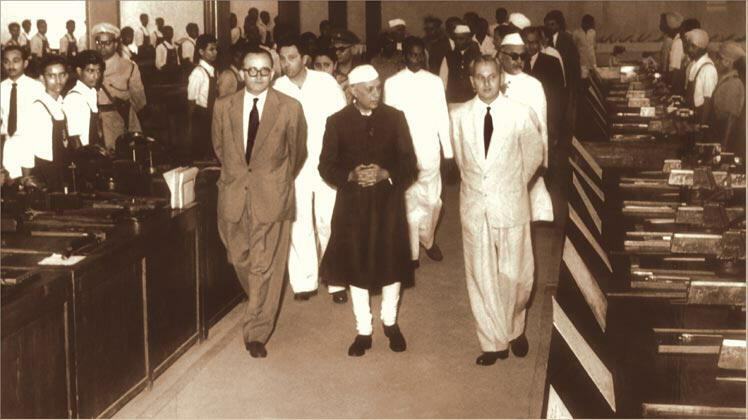 India's first prime minister, Jawaharlal Nehru, walks through the apprentice shop at Jamshedpur. 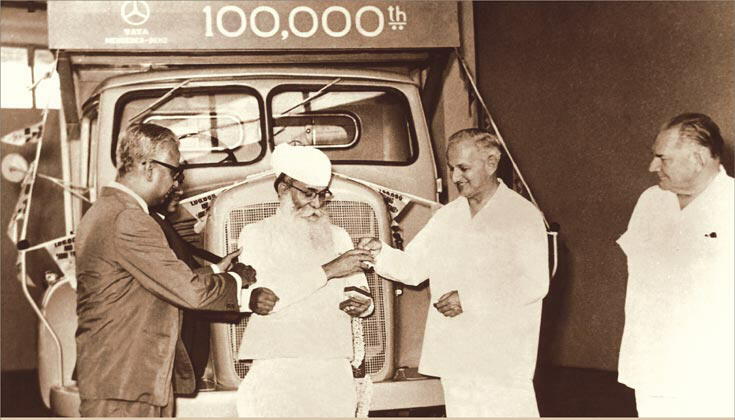 The owner of the first Mercedes Benz diesel truck, Sardar Kartar singh is presented with the key of the 1,00,000th truck. 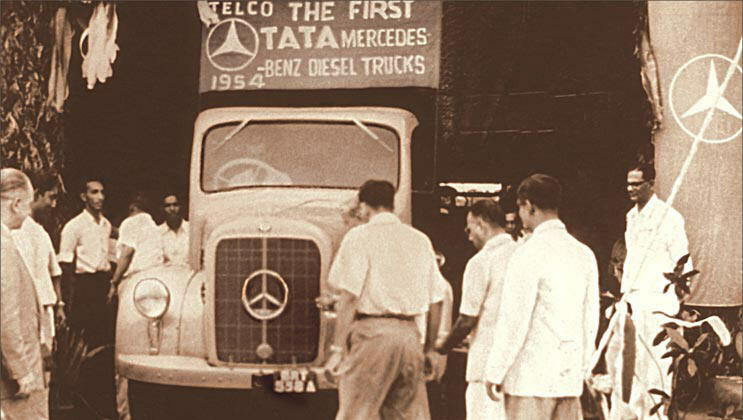 Employees cheer as the first Tata branded truck rolls out, ending the collaboration with Daimler Benz, Germany. 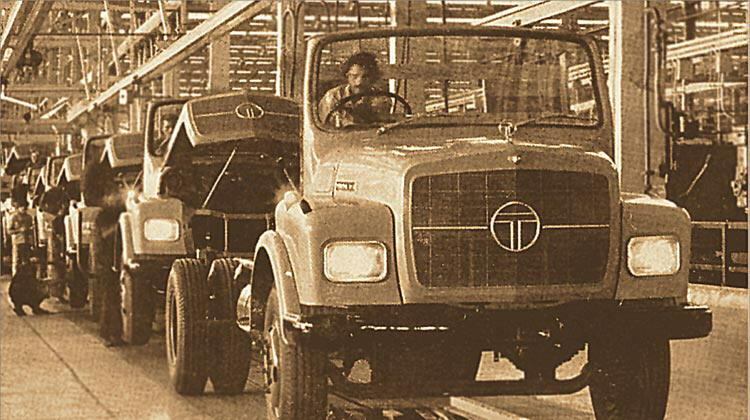 Tata manufactures its first commercial vehicle at its plant in Pune. 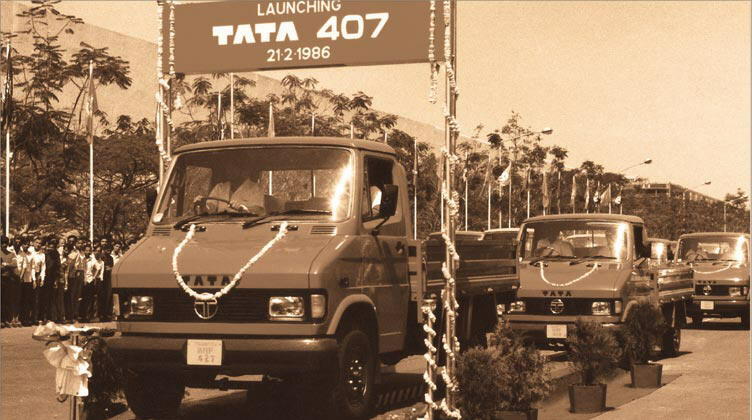 Tata launches its first light commercial vehicle from Telco, the Tata 407. 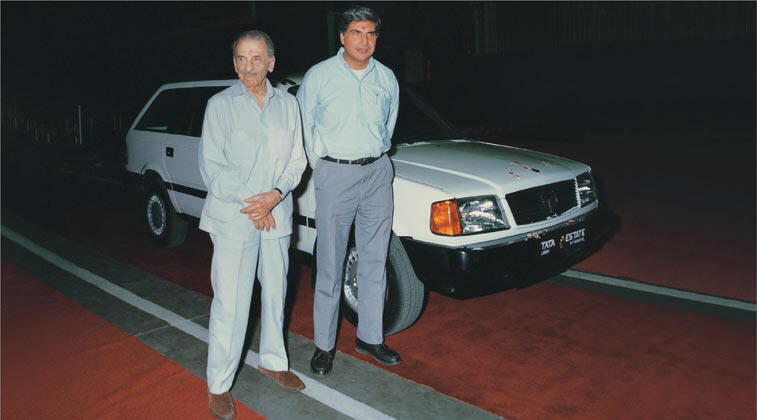 Tata Estate, Telco's second passenger vehicle launched by JRD Tata and Ratan Tata. 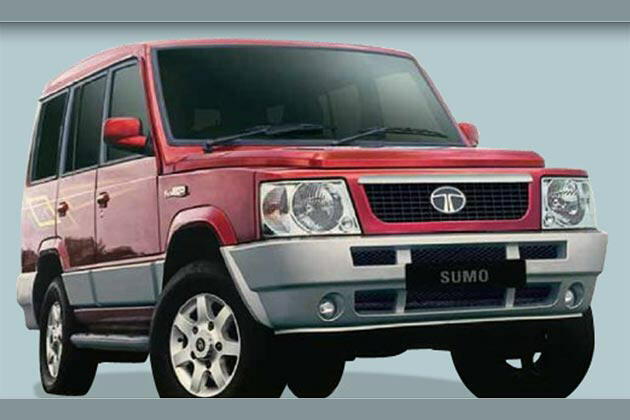 Tata Motors released its multi-utility car, Tata Sumo in the year 1994. After that, there was no stopping the car manufacturing unit. 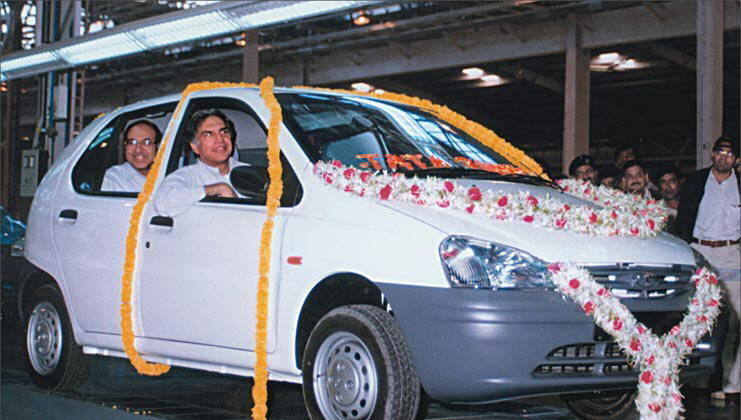 Ratan Tata drives the first Tata Indica off the assembly line. 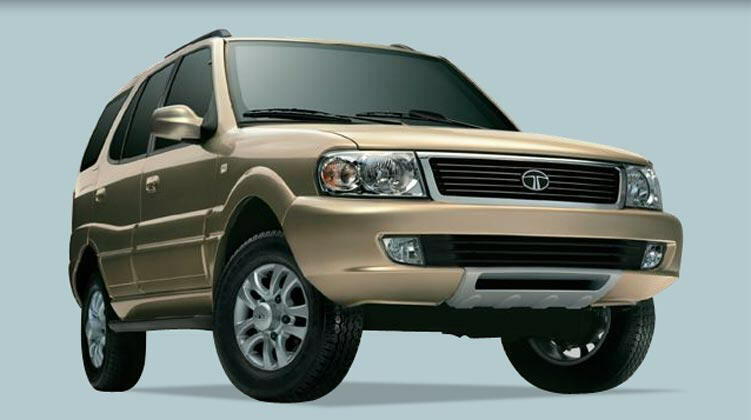 Tata Motors produced an SUV, Tata Safari. 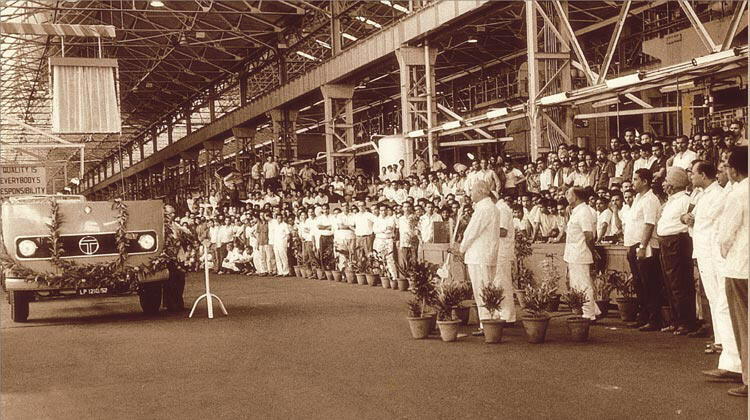 It was the first SUV to be designed, developed and manufactured entirely in India. 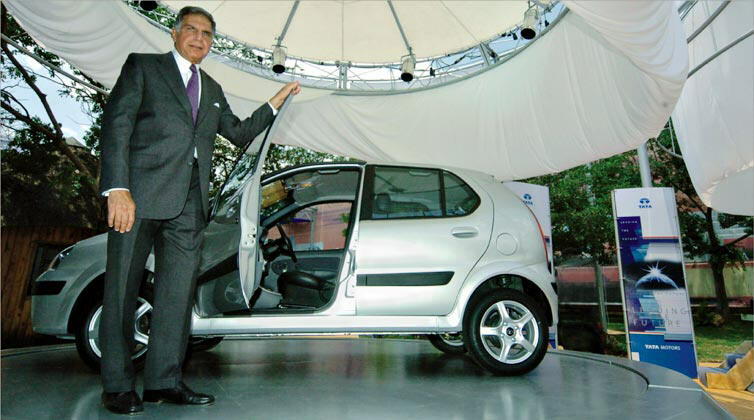 Tata introduced India's most competitive indigenous sedan, the Indigo. Tata Engineering formally changes to Tata Motors. 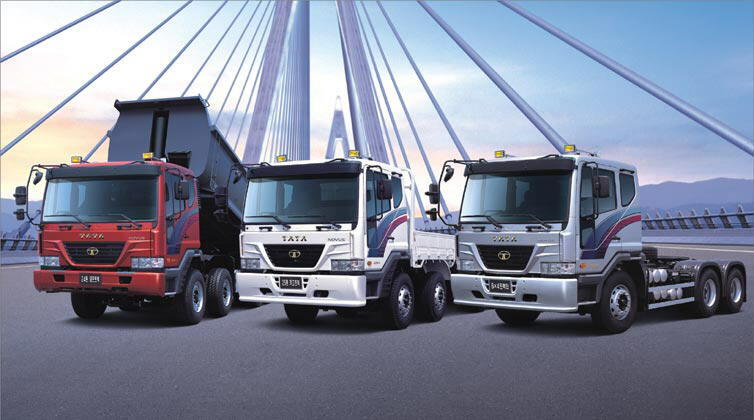 Tata Motors acquires Daewoo Commercial Vehicle Company, South Korea. The first range of Tata Novus vehicles from Tata Daewoo is launched soon after. 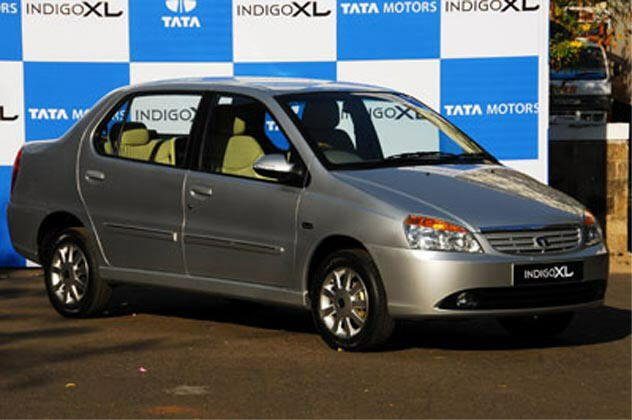 Tata Motors starts its globalisation drive and launches the Tata Indica in South Africa. 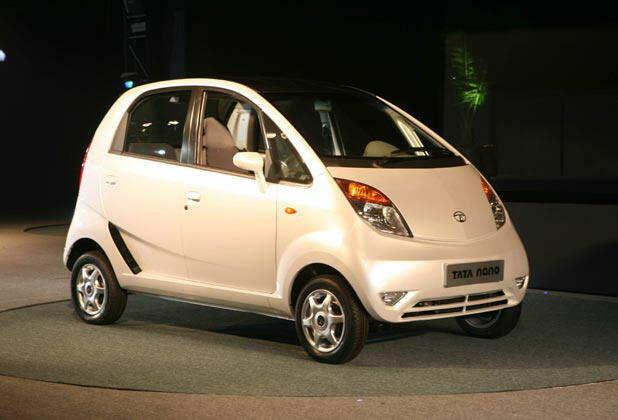 Tata Motors launched the most-awaited car of the year, its one-lakh car called Nano, at the 9th Auto Expo.